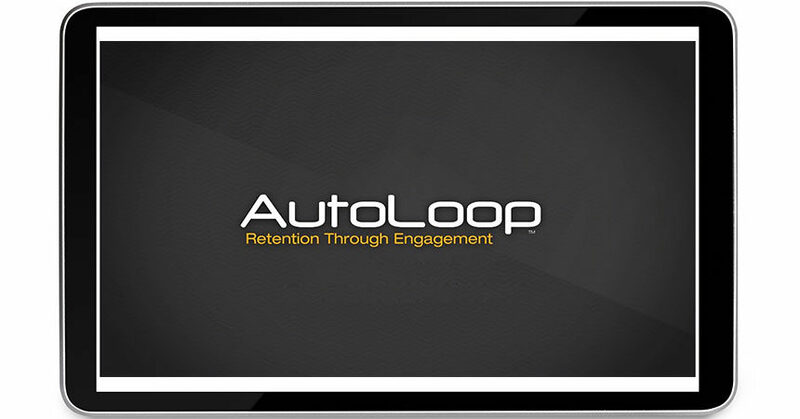 Clearwater, FL — December 12, 2017 — AutoLoop, an industry-leading provider of automotive marketing solutions and customer relationship management software, announced today that recent third-party integrations within its SmartLane™ mobile check-in app now allow service advisors to create ROs right from the service lane. A substantial timesaver for dealers, this latest addition to SmartLane’s ever-growing list of third-party integrations—which include recall and tire alert notifications and more—gives dealers using Dealertrack, ADAM, and Autosoft the ability to instantly generate ROs on their tablets during check-in, without ever leaving the customer’s vehicle. 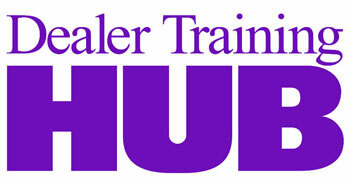 The added convenience of these integrations make an already-simple workflow in the dealership easier than ever before. As soon as the check-in process is complete, users now have the option to “Create an RO” to instantly open the RO within the DMS. That, combined with the ability to receive a full summary of the check-in, ensures the smoothest processes—and because SmartLane is completely integrated with all other AutoLoop products, any new ROs created are immediately registered in the AutoLoop Book™ appointment ledger, along with all scheduled services and the RO number. Because SmartLane’s core strength is ensuring smooth, seamless service from start to finish, the recent integrations are the perfect complement.